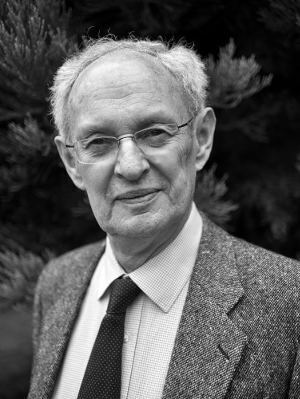 Martin and Audrey co-founded Oxford Instruments plc in 1959 and since devoted a lot of their time to developing high-tech industry within the county, particularly companies formed to capitalise on university-based research. They have both always held a passion for forestry and conservation. Martin co-founded Sylva Foundation with Dr Gabriel Hemery in 2009, and alongside Audrey served as a trustee until 2017. After retiring as trustees they became the charity’s first Patrons in 2017. Dr Gabriel Hemery co-founded the Sylva Foundation with Sir Martin Wood in 2009, and has since led the development of the charity as its Chief Executive. 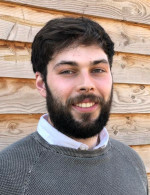 Early in his career Gabriel gained practical hands-on experience and skills in countryside management, subsequently specialising in forestry science, in particular hardwood forestry research - gaining a doctorate in walnut genetics and silviculture. During the 1990s and early 2000s he led the establishment of 25 field trials across the UK and Ireland, and developed Britain's first independent research centre dedicated to hardwood trees - Paradise Wood - with the Northmoor (now Earth) Trust . He was a founding member of the British & Irish Hardwoods Improvement Programme, which later became the Future Trees Trust. 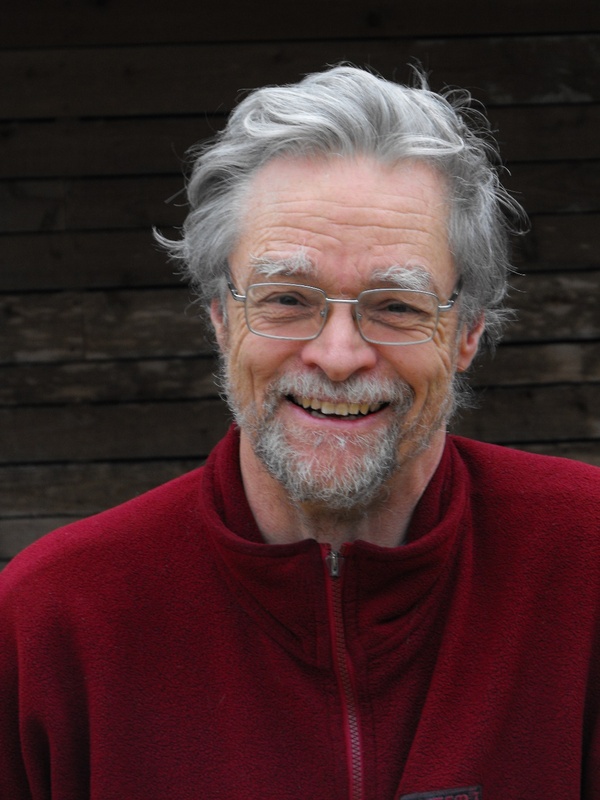 He is a passionate advocate for forestry and the environment, authoring more than 80 technical papers and articles, and writes a personal forestry blog. He has appeared regularly on television and the radio. Gabriel is author of the award-winning book The New Sylva, published by Bloomsbury in 2014, and is currently working on other book projects in his spare time. He has acted as an advisor for the Forestry Commission, and is currently serving on the Woodland Trust's conservation committee. He has played an active role in the Institute of Chartered Foresters (former Council member and a professional examiner), of which he is a Fellow. Gabriel is a guest lecturer and external graduate supervisor at the University of Oxford. He was formerly a trustee of Woodland Heritage, and is a founding trustee of Fund4Trees. Lesley joined Sylva Foundation in 2009 as one of the charity's first employees, serving as Administration Manager for nine years. She played a key role in our application for funding to the Heritage Lottery Fund for the House of Wessex project. She was appointed as project manager in June 2018. She has broad business experience through working in private and public sector organisations, government funded bodies and charities. She excels in leading strategic and operational elements of business such as sales and marketing, finance and administration, fundraising and quality management, and project management. 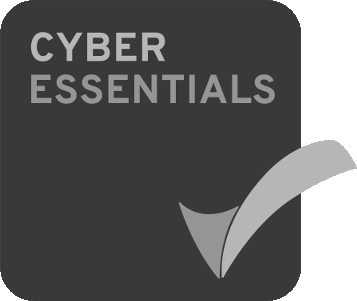 This has been in high profile Oxfordshire-based organisations including Solid State Logic, Research Machines, Heart of England Training and Enterprise Council, and the Northmoor Trust. Lesley studied part time alongside a full time job towards gaining her BA (Hons) and MBA. Richard has led the development of the Sylva Foundation's suite of websites, marrying a keen eye for design with practical coding skills. He has a pivotal role in developing our cutting edge IT capabilities in the myForest service. He has experience of many areas of computing, and has worked for several years as a freelance web developer, as well as software development and hardware support. 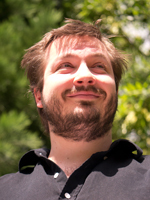 Richard recently completed an Open University Computing degree, while working for Sylva. Paul joined us in 2013 from Blenheim Palace, where he managed the rural estate which included seven hundred hectares of woodland. Paul is a Chartered Forester, Member of the Royal Institution of Chartered Surveyors, and recently completed a MSc in Land Management at Harper Adams University. Paul's professional experience encompasses forestry, farming, conservation and rural enterprise. Through study and experience he is also a professional land manager who has worked closely with a variety of tenants and other businesses on the estate to provide multiple benefits from land-based businesses. 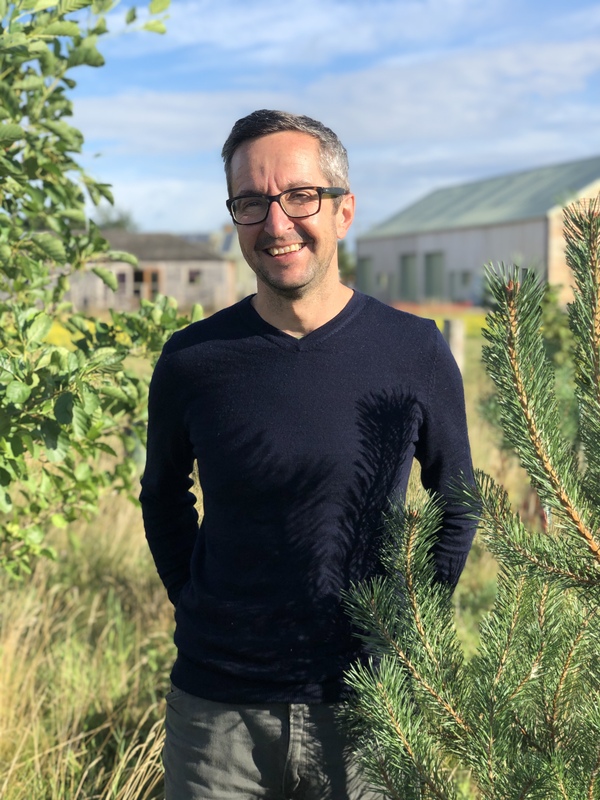 He works closely with the CEO to support the organisation's operations, and leads Sylva's myForest service and other forestry projects, liaising closely with core partners and woodland owners. He also plays a lead role in developing new activities relating to business enterprise at our property in South Oxfordshire. Jen joined us in 2014. 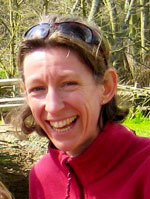 She is a qualified Forest School Leader at West Kidlington Primary School and Co-ordinator of the forestry education programme at Combe Mill. Previously Jen taught Geography at secondary level and set up Global Thinking Co-operative with other education specialists to deliver teacher training, resource and curriculum development for schools, charities and the University of Cambridge. Jen’s other professional experience includes involving communities in natural resource management in the UK and internationally. She specialised in forestry during a MSc in Participatory Forest Management and Extension completed at the University of Reading. Sheila was first involved with Sylva in early 2017 when she became aware of the opportunity to sponsor the planting of a plot of trees in the Future Forest.The contact developed into her offer of assistance with the Charity's accounting and preparation of the end of year reports.Sheila has 25 years of experience in charitable accounting and is member of the Association of Accounting Technicians.Her experience includes updating of accounting systems, preparation of statutory and management accounts, reporting to Governors and Trustees, managing staff and working with professionals in the area of charitable accounting. 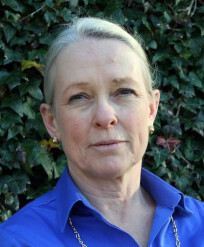 Sheila retired in October 2016 from her role, firstly as Accountant, and then Bursar for a recognised independent centre of the University of Oxford where she had worked for over 18 years. 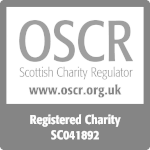 Sheila is a Trustee of two other charities and brings her experience of day to day accounting together with the knowledge of what it means to be responsible for funds within the charity sector. Joe joined Sylva Foundation in 2018 after 13 years of delivering furniture programmes at Rycotewood. 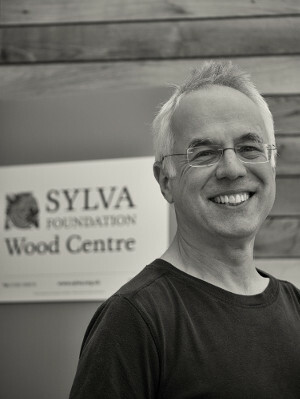 Initially he is working part-time with Sylva developing the new role as Head of Wood School, while continuing to lead the BA (Hons) Furniture Design and Make with Rycotewood. He has been directly involved in the furniture industry for the past 20 years. 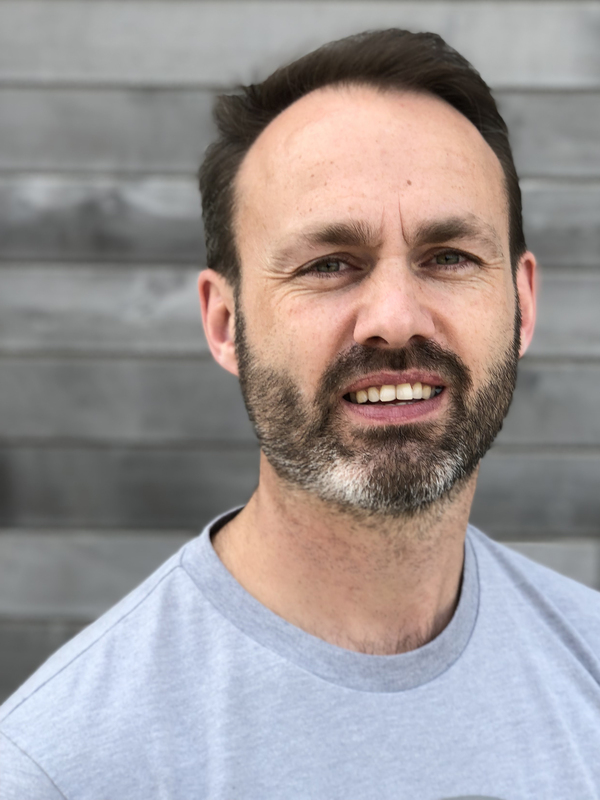 After completing a BA(Hons) and MA in Furniture Design he initially worked as a bespoke furniture designer, maker and production coordinator, before returning to educate the next generation of furniture designers and craftspeople at Rycotewood. He strives to develop industrial partnerships leading to live projects, study trips, work experience, internships and sponsorship for students. Joe has been announced as Churchill Fellow for 2018. As part of his fellowship, he will be travelling to Denmark, Ireland, Norway, Sweden and the USA, to explore support for graduates to become skilled craftspeople and furniture makers. George joined the Sylva Foundation in 2014 as an apprentice and has since rejoined in 2018 as a developer. George was involved in the development of Timber! and has worked alongside the Head of Web Development on various other IT projects. Gill works with the Sylva Foundation on matters relating to the science and evidence base that supports forestry. 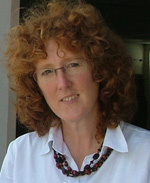 She is a member of the University of Oxford’s Biodiversity Institute and has published a number of papers on evidence-based forestry and reports on science-policy dialogue in forestry and biodiversity. She has a DPhil from the University of Oxford and worked for many years with CAB International in their international forestry information section on a variety of knowledge management projects. 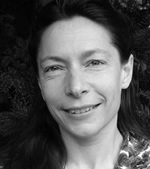 Gill has worked for the past 3 years with the European Academies Science Advisory Council (EASAC) on their science policy dialogue project and is currently coordinating the evidence-based forestry initiative with the Center for International Forestry Research (CIFOR) in Indonesia. 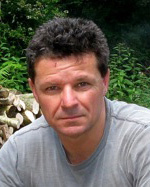 Robert Penn is an author, journalist, TV presenter and cyclist. In 2012 he presented Tales from the Wild Wood - a six-part series about British woodlands broadcast on BBC4. The series explored the great British love affair with trees. In 2013, he is following up the series with a project about the ash tree. At the age of 22, Philip set up his first professional workshop at his parents' home in Henley-on-Thames in 1975, having studied Furniture Design & Technology at Buckinghamshire College. He moved to his current workshop at Wheelers Barn in Checkendon, South Oxfordshire in 1984. He is committed to a sustainable approach to furniture design that celebrates wood and contributes to a greater understanding of our environmental responsibilities. Furthermore, he is dedicated to providing training for aspiring designer-makers; many past members have since set up their own workshops in Britain, Canada, Ireland, Sweden, Germany and Australia. Philip earned a PhD in Sustainable Furniture Design from Brunel University. His doctoral research included the creation of a local cycle, sourcing and processing non-commercial timber from local estates. The resulting furniture was showcased in the touring exhibition Out of the Woods: a Sustainable Approach to Furniture Design that began at the River Rowing Museum, Henley in 2004, and “affirmed his status as one of the finest craftsmen in wood in Britain today." BBC Homes & Antiques, 2004. He has been awarded several fellowships, including a life fellowship of the Royal Society of Arts. In 2004 he was amongst a select group of designers invited to Buckingham Palace to celebrate the contribution of the design industry to the nation in recognition of “excellence in design”. In 2014 he was awarded a prestigious Arts Council grant to research his creative practice. Philip regularly exhibits, lectures and judges at design forums and academic institutions including Singapore,Thailand, Vietnam, Mexico, France, Belgium, Dubai, USA and UK. 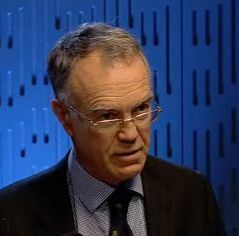 Peter retired at the end of 2006 as a Reader in Forestry from the Department of Plant Sciences, University of Oxford and Vice-Principal of Linacre College. His research interests are in the fields of forest ecology, silviculture, and the improvement of broadleaved trees grown in Britain by selection and breeding. He has published over 100 academic papers and six books. 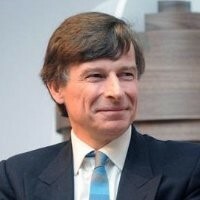 He is currently Chairman of the Trustees of the Future Trees Trust (formerly the British and Irish Hardwoods Improvement Programme), and a Trustee of two environmental charities. He has recently completed a revision of his book The Silviculture of Trees used in British Forestry. 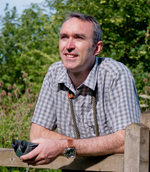 Robin Buxton's career has focussed on building effective organisations and networks to strengthen nature conservation in the UK. He has been Chair of the Earth Trust and Wild Oxfordshire, and Vice-President of CIEEM (the Chartered Institute of Ecology and Environmental Management). He is currently Chair of the Patsy Wood Trust, Treasurer of the Ecological Continuity Trust, Trustee of the Durrell Trust for Conservation Biology, and an adviser to the Earth Trust. Lucius is the founder and managing director of Oxford Technology Management Ltd, which has specialised in making and managing investments in start-up technology-based businesses since 1983. He has a degree in engineering and economics from Oxford University, an MBA from Harvard Business School and was an engineering apprentice at the Atomic Energy Research Establishment, Harwell. After forming and raising finance for his first business in 1972, he founded "Venture Capital Report" in 1978 and was its managing director for 17 years. In March 1996, he became chairman and reduced his day-to-day involvement in order to concentrate more fully on Oxford Technology Management"s investment activities. By 2005, Oxford Technology Management had managed or advised nine seed capital funds which, between them, have made some 95 investments in early stage and start-up technology companies. In 2003, he was awarded an OBE for services to business. Lucius is the owner of a small woodland and is a keen woodworker. Luke Hughes is a designer specialising in site-specific furniture in architecture, embodying the highest standards of British design, production and craftsmanship. His studio was established in 1981 in Covent Garden, and has since designed furniture for more than 50 Oxbridge colleges, 70 parish churches, 17 cathedrals, 5 Royal Palaces, 2 synagogues and more than 900 boardrooms for major city corporations. In 2010, he was shortlisted for a Walpole Award for British Luxury Design Talent for 'outstanding achievement in design, craftsmanship, business and culture'. In 2011, Stanton Williams, the architect of the Sainsbury Botanic Institute (for which all the furniture was specially designed) was winner of the RIBA Stirling Prize. Other notable projects include the British Embassy in Moscow, the New Parliamentary Building, the UK Supreme Court, Sainsbury Family Trusts HQ office building at North House (with Ian Ritchie Architects) not to mention St Paul's, St Alban's, Exeter, Hereford, Winchester, Bristol and St Giles Cathedrals. He designed the new furniture on the sanctuary of Westminster Abbey, used for the Papal visit in September 2010 and the Royal Wedding in April 2011. Luke Hughes sat on the Crafts Council for six years and was Chairman of their Grants Committee (1994-7). He is former Chairman of the Art Workers Guild, Honorary Designer for the Worshipful Company of Furniture Makers, and is a member of the Fabric Advisory Committee for Southwark Cathedral. He has, in recent years, been a judge for the Wood Awards and for the Koestler Trust (for art in prisons) and is now Design Consultant to the Singapore Furniture Industry Council. He is a regular lecturer to the architectural profession (on materials and sustainability) in the UK as well as the USA, Middle East, South East Asia, Australasia and India. Samantha qualified as a lawyer in 1997 and has since specialised in property law. She trained at Wallace & Partners and then, on qualification, she joined Russell Cooke in South West London where she was made a partner in 2001. After moving to Oxfordshire in 2003 she worked as a partner in the commercial property team at Darbys LLP, where she established the Agriculture team, and she joined Henmans Freeth as a partner in September 2012. There she acts in all types of non-contentious property work, her interest in agricultural matters being primarily due to the variety of work and disciplines that the term "agricultural property" covers. She is also an experienced commercial property lawyer. She has conducted seminars, chaired conferences and written articles on various issues in connection with agricultural and rural property. She is a member of Thames Rowing Club and lives with her husband and son in Henley on Thames. Samantha enjoys wandering through the British countryside, particularly where pub lunches can be located, and mushroom spotting (which she is not very good at) in the autumn. Sarah spent 11 years working as a fund manager in the City of London, for Phillips and Drew, and UBS. After becoming involved in the centenary celebrations of Thame Community Hospital in 1997, she became Chairman of its League of Friends, a position she holds to this day. Sarah is also a Visitor of the University of Oxford Botanic Garden and Arboretum (OBGA), Chairman of the Friends of OBGA, a Trustee of the Oxfordshire Victoria County History Trust, a Trustee of the Oxford Lieder Festival, and Vice Chairman of the Thames & Chilterns Branch of the Historic Houses Association. She was High Sheriff of Oxfordshire in 2016/17, during which she first got to know Sylva Foundation when she formally opened a Community Orchard at the Sylva Wood Centre. 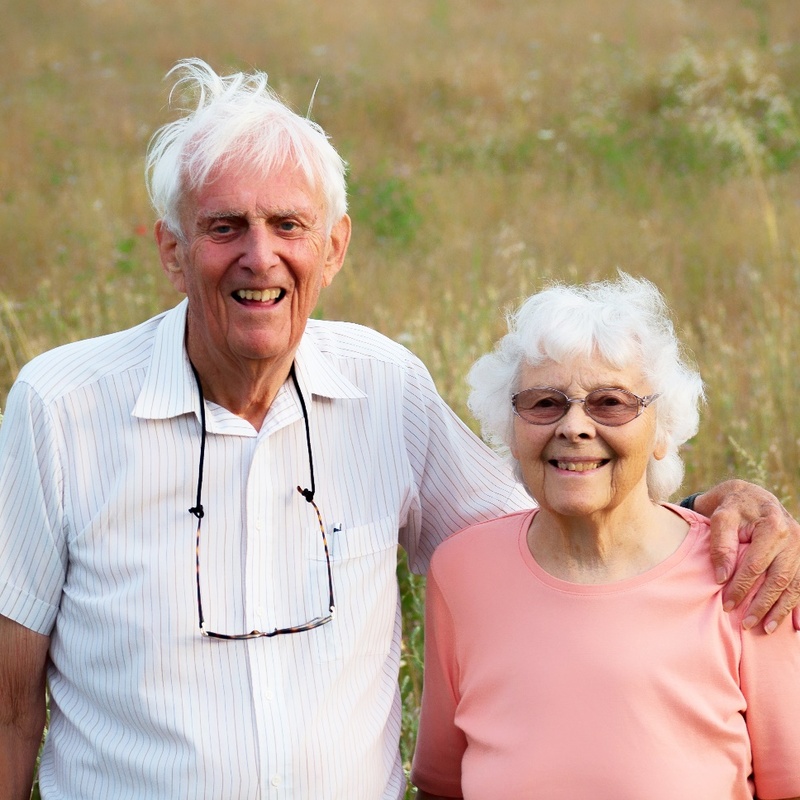 In 2000, Bernard and Sarah acquired Rycote Park and spent five years restoring the house and park and establishing the farm's herd of Aberdeen Angus and flock of Castlemilk Moorit sheep. Sarah's particular interests include gardening and music. 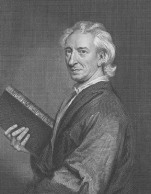 John Evelyn lived through the English Civil War, the Commonwealth, the Restoration, the reigns of Charles II, James II, William III and Mary II, and the early reign of Anne. He was best known in his own lifetime and during the eighteenth century for his book Sylva, or a Discourse of Forest Trees, a work produced in 1664 at the request of the Royal Society, following his delivery of a paper on the subject in 1662. He highlighted the damage done to England's wooded estates during the Interregnum and sought to encourage reforestation. Sylva was one of his most substantial works and he prepared three further editions in his lifetime. The Sylva Foundation sponsored a new edition of this work entitled The New Sylva, which was published by Bloomsbury in 2014.